Alison Miller from Vanguard Visions talked about learner centered environments with a particular focus on eportfolio approaches to showcasing learning, a refreshing change from the hard data of the first two presentations. Alison’s slideshare presentation is embedded here. Want data? We got it. I sometimes get questions from other more sceptical teachers asking things ‘where’s the data? for the kinds of technology related concerns that I’m always talking about as being more and central to learning. I remember nodding vigorously when one speaker at one conference said something like ‘If you looking for proof that technology should be in contemporary learning, you’re asking the wrong questions’. Something like that. Precise quote hey! So, I was interested in this ‘Internet Trends’ slideshow a colleague alerted me to today. Over a hundred slides. Scroll it through. Put the pieces together. What does this have to do with learning? If you’re asking that, you’re asking the wrong questions! 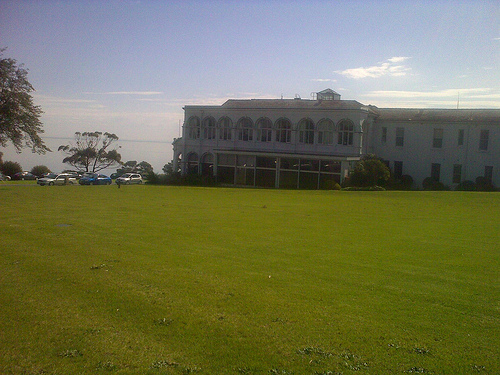 Yesterday I got the opportunity to speak again at the Chisholm Institute ‘Ripple’ Conference at the Mt Eliza Business School, overlooking Port Phillip Bay; this time with a focus on what e-learning looks like to me now and how can help support teachers through change. Last year I focused on the students who were coming in to tertiary institutions from k-12 schools and what that meant for learning environments. This year my focus was more on the teachers. It was a beautiful spring day, maybe the first real spring day this year, and the conference was well run with a group of teachers who wanted to be there. 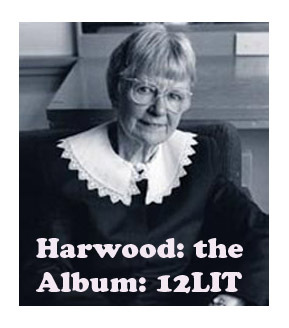 I’m halfway through putting together a series of audio pieces on the poet Gwen Harwood for my Year 12 Literature class; it will be a mix of students reading the poems, to students and teachers discussing the poems: Harwood; the album! I enjoy listening to podcasts, and have tried making them in the past, with limited success. Maybe I’m a frustrated broadcaster at heart. Okay, I am a frustrated broadcaster. 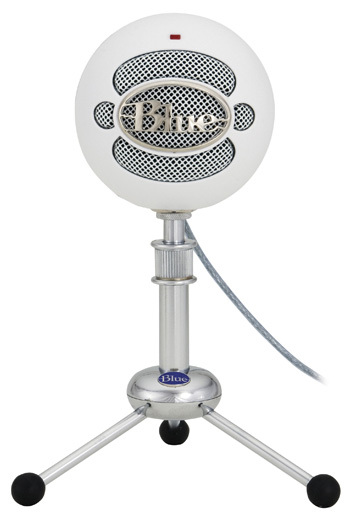 Maybe I just want to justify buying one of those cool retro Snowball Microphones. Okay, that too! But there’s something powerful and intimate and compelling about audio done well, and it matches beautifully with poetry. Some first photos, of the Riverwalk and associated areas downtown.